Looking for a holiday gift for the technology lover in your life? In this post you’ll find my top ten best tech gift ideas for the 2015 holiday season. 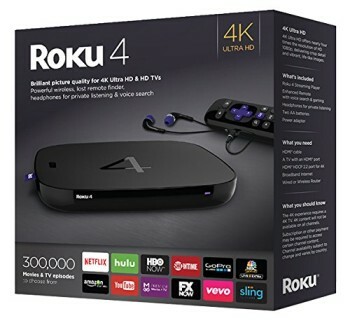 Roku just released their 4th generation wireless streaming media player which is their most powerful media player yet. The most notable feature of the Roku 4 is support for Ultra HD 4K video. It also supports fast dual band MIMO 802.11AC wireless connectivity and an enhanced remote with a built-in headphone jack. With the release of Star Wars episode VII just around the corner it’s the perfect year to buy Star Wars related gifts. 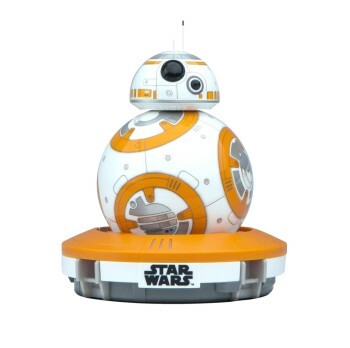 BB-8 is an app controlled droid with an adaptive personality. This is the droid you are looking for. 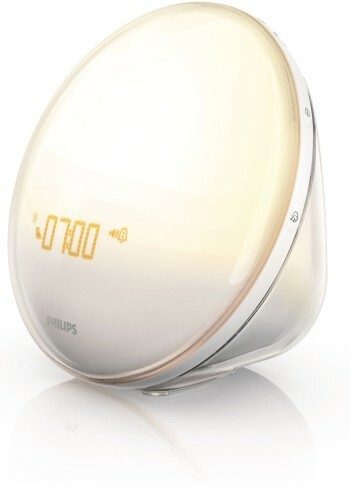 2015 brought us many new apps and sensors to track our sleep but Phillips has actually created something to improve your daily wake up process. The HF3520 gradually wakes you up by simulating a sun rise with natural light. It can also produce calming wake up sounds. 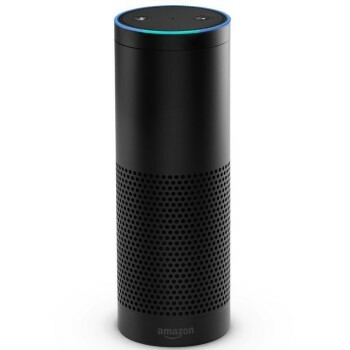 The Echo has been a very popular piece of tech hardware this year. By using a 360º omni-directional receiver the Echo can listen to voice commands from anywhere in the room. It can search for information about almost anything from sports to weather. It can also integrate with many other connected devices around your home to control lights and switches with your voice. Originally started on Kickstarter and backed by Shark Tanks Mark Cubanthe ilumi is a new generation of smart LED lightbulb. 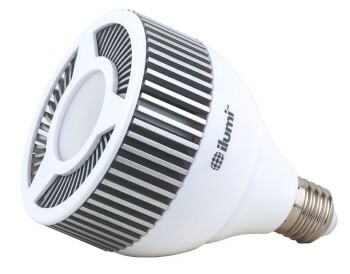 The ilumi bulb can be controlled through a smartphone app. Using the app you can change the color, sync the bulb to your music, or put the bulb into vacation mode so it looks like someone is still home. With bluetooth technology there is no reason anyone should still be using wired headphones. 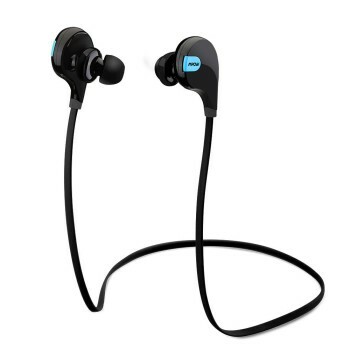 The Mpow Swift headphones utilize the latest Bluetooth 4.0 technology to give them a range of nearly 30 feet. These headphones also have enough battery power to last up to 5 hours. Great for listening to music while exercising, working at the office, or just working around the house. 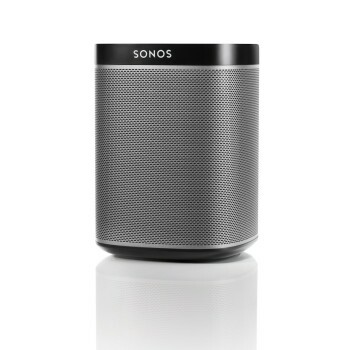 The Sonos Play is a smart speaker that can connect directly to your wireless network. It can stream music from your library or directly from online services like Spotify and Pandora. The Sonos system can also be expanded to connect to multiple different speakers around your home to create a whole house entertainment system. 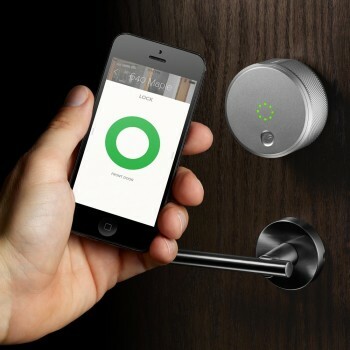 Technology is making everything in our homes smarter so why not the lock on our front door? The August Smart lock is a wifi connected deadbolt that can turn your door into a smart door. Using the smartphone app you can remotely lock and unlock your door, create virtual keys for guests, and know who is coming and going from your house. Nest recently released the 3rd generation of their popular smart thermostat. The latest generation has a bigger display, and a thinner bezel making it look better than ever. 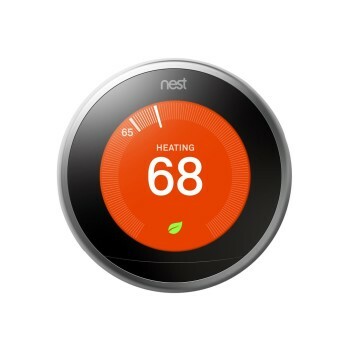 The Nest thermostat can save you money by sensing when no one is home and automatically adjusting the temperature. You can also adjust the temperature from anywhere using their smartphone app. Trust me there is nothing better than turning on the heat on a cold day without having to leave your bed. The latest version of the Raspberry Pi is more powerful and versatile than ever. 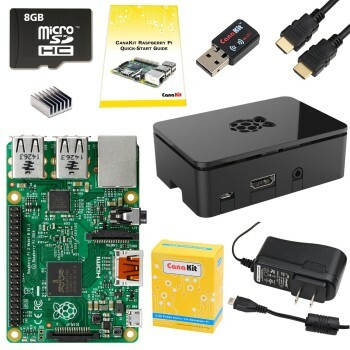 CanaKit makes the original starter kit designed to provide everything needed to get the Pi 2 up and running with minimal effort. The Raspberry Pi is powerful enough to do tons of things such as hosting a web server, controlling your lights, or tracking aircraft.